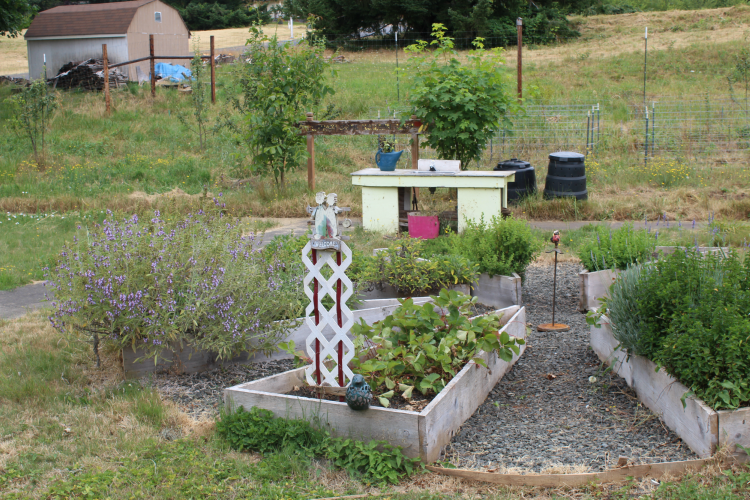 The basic needs safety net for South Lane County. 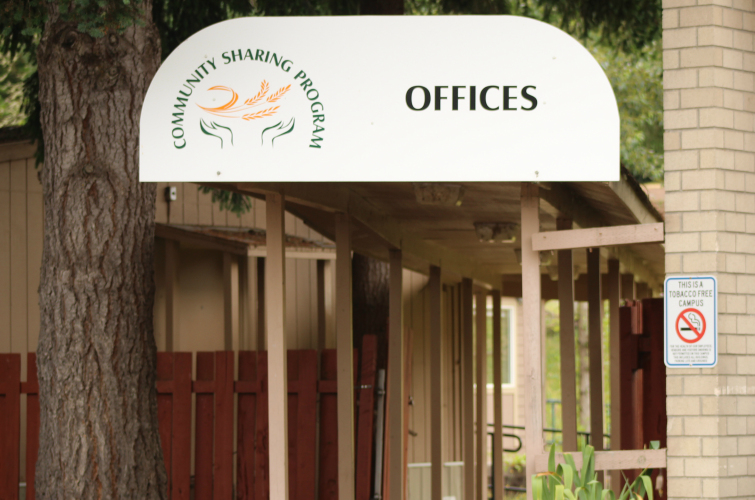 Community Sharing was founded as a 501(c)(3) non-profit agency in 1982. 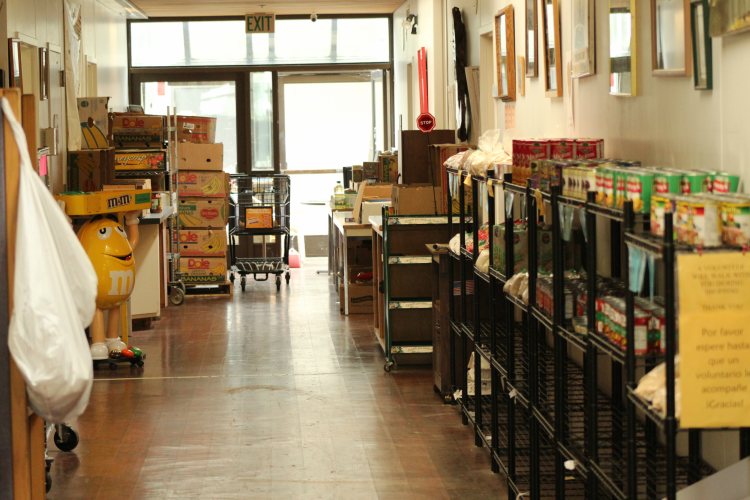 Our purpose is to help residents of South Lane County remain fed, housed, and safe while they work towards self-sufficiency. Our office is a friendly, warm and caring business staffed with people who know the guidelines for a variety of assistance programs and how to find the best fit for a client’s particular needs. 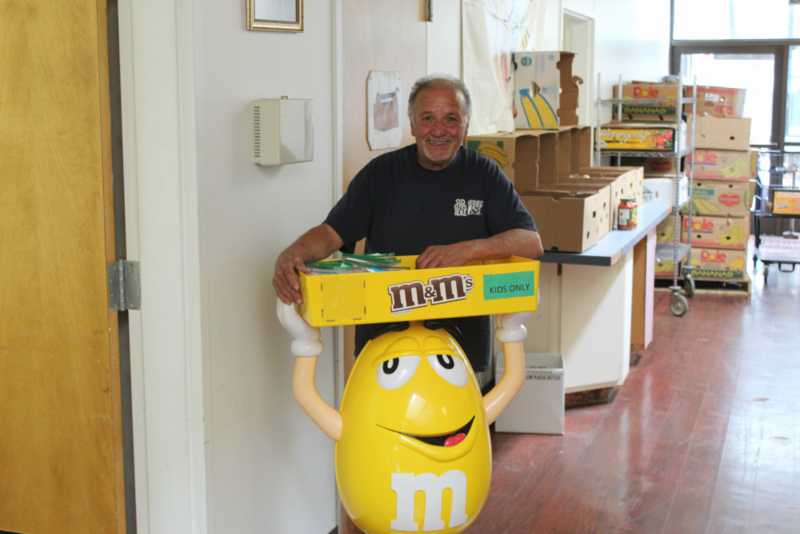 Volunteers help us keep our food pantry well-stocked and our clothes closet well-organized. We provide information and referrals to assistance available through other area programs and businesses. 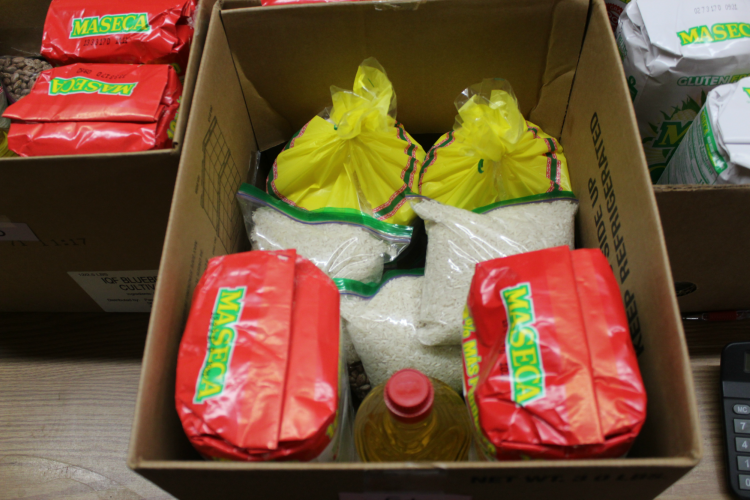 Please continue to read further to learn the details of our assistance programs about how you can help to help our neighbors during their moment of need. 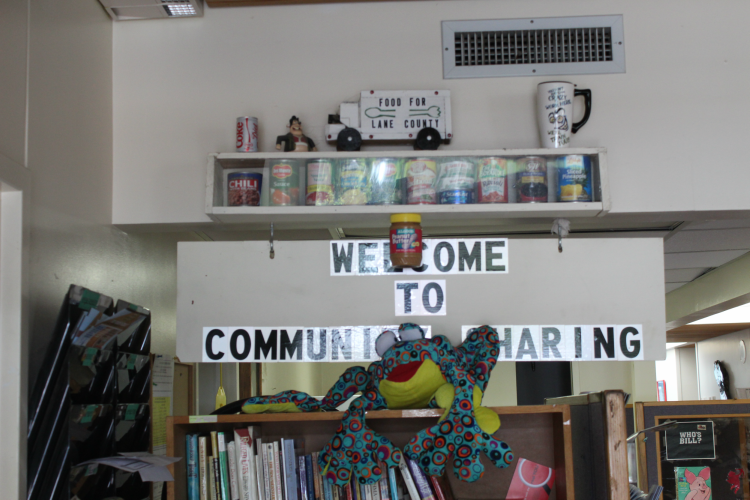 Part of Community Sharing’s Funding is provided by the Human Services Commission, the City of Eugene, the City of Springfield and Lane County. Information concerning applicants and recipients are not disclosed without authorization. All records and files containing such information are appropriately secured. 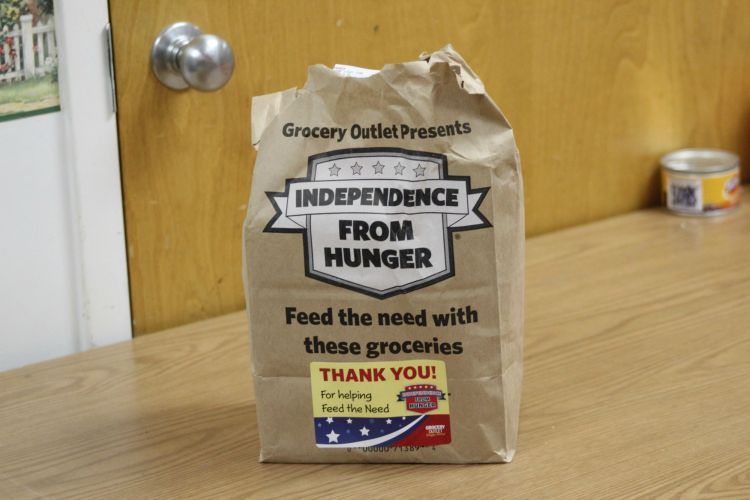 Want to join us in the fight against hunger?